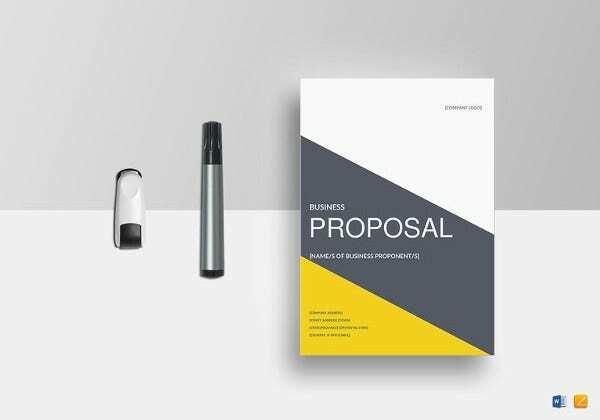 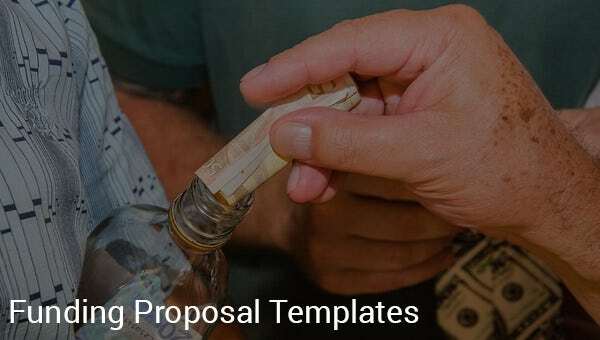 There are a lot of templates for proposal as there are various types of proposals we do have. 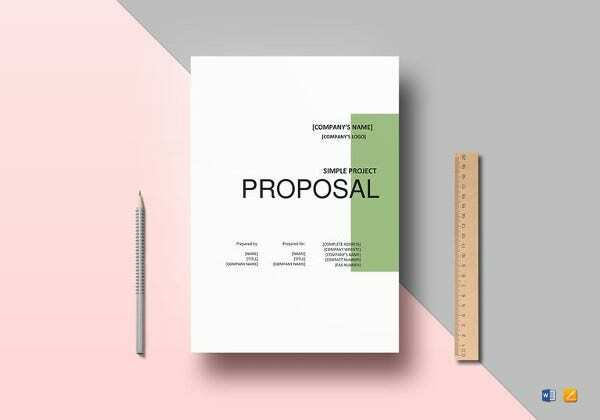 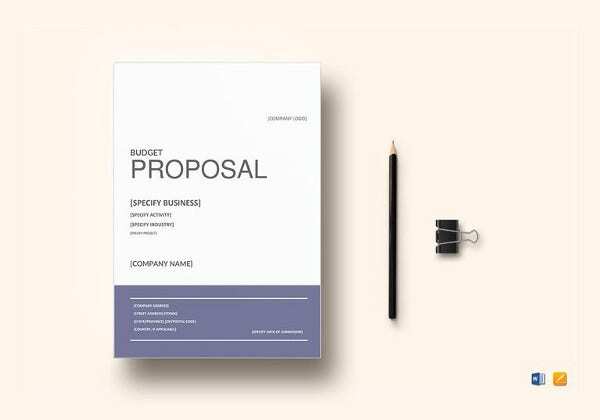 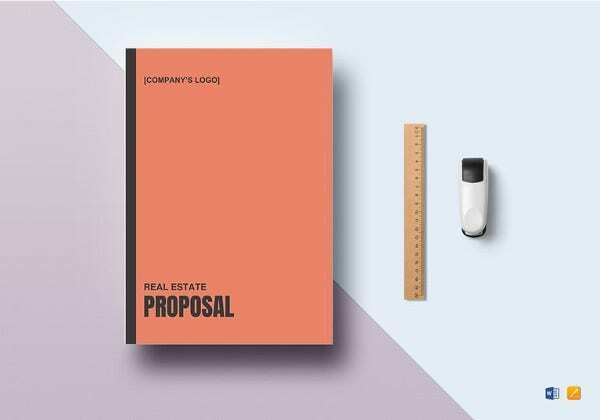 One of the purposes for creating a Project Proposal Templates is to describe the important points of why it has been planned, objectives and benefits that we can get from pursuing the proposed project or work. 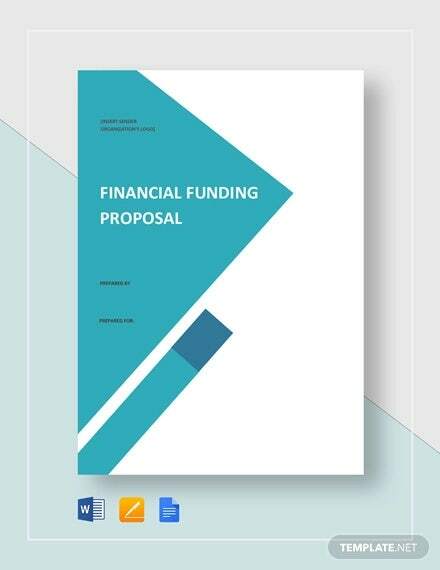 The common type of financial proposal template that people can use is the funding proposal. 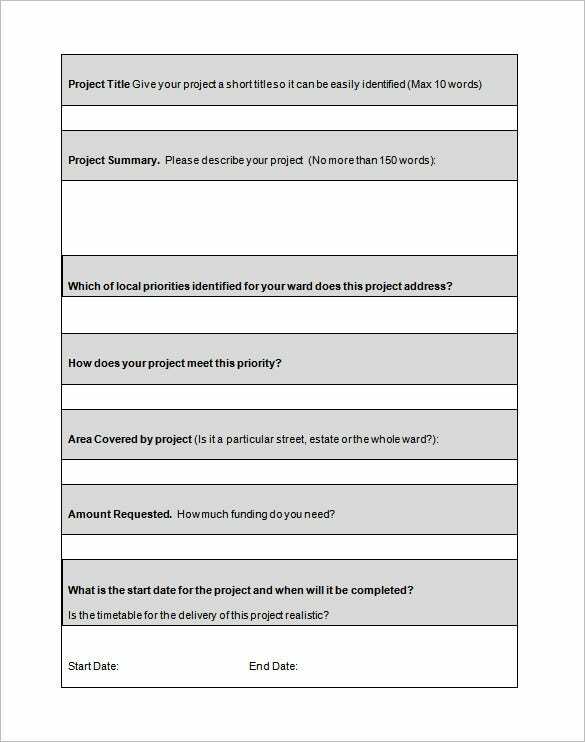 This is ideal for people whether employed or not and mostly seen in nonprofit group of organizations. 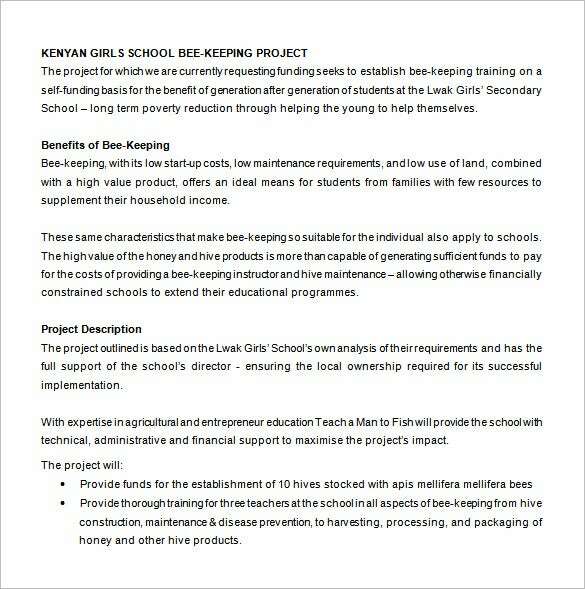 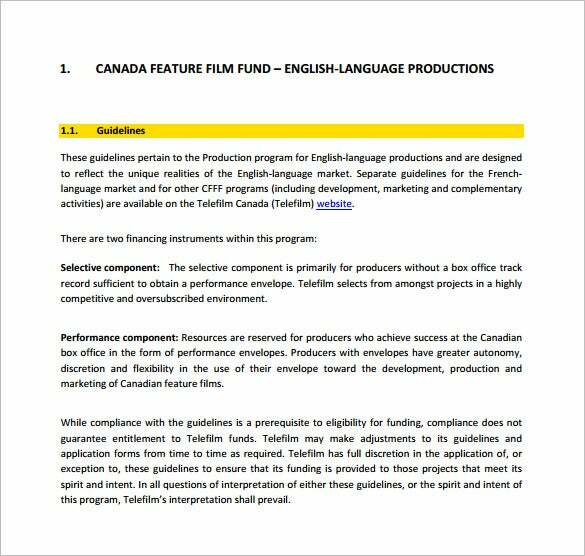 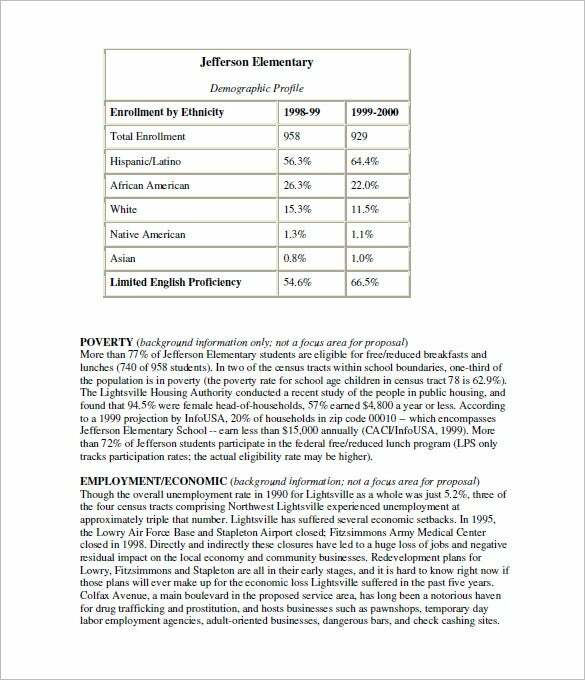 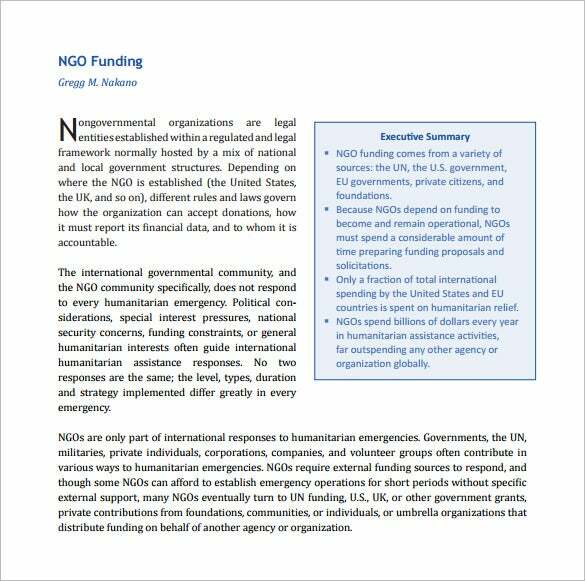 Since funding means financial support, it must be presented in a formal format. 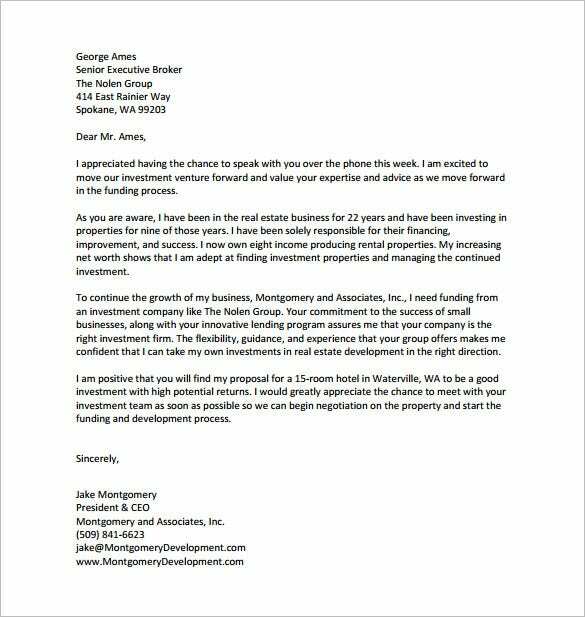 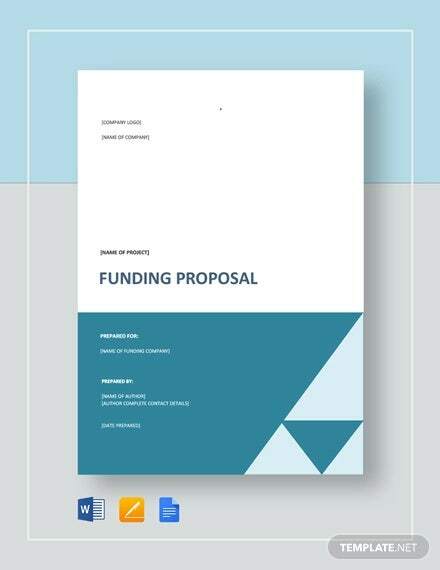 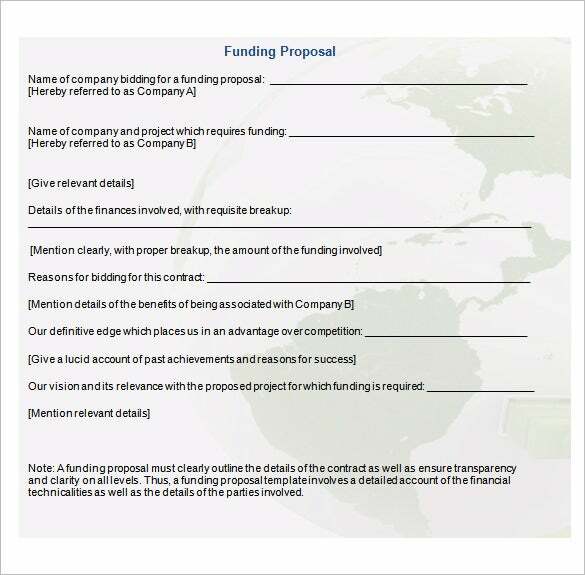 A funding proposal template is utilized for the purpose of asking for a support from the large companies or known people who may help you to provide money. 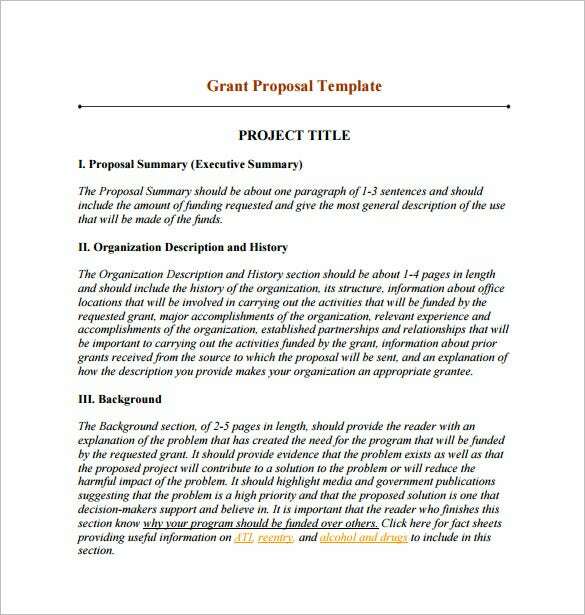 Templates for Proposal would mean a lot for it is very beneficial to all. 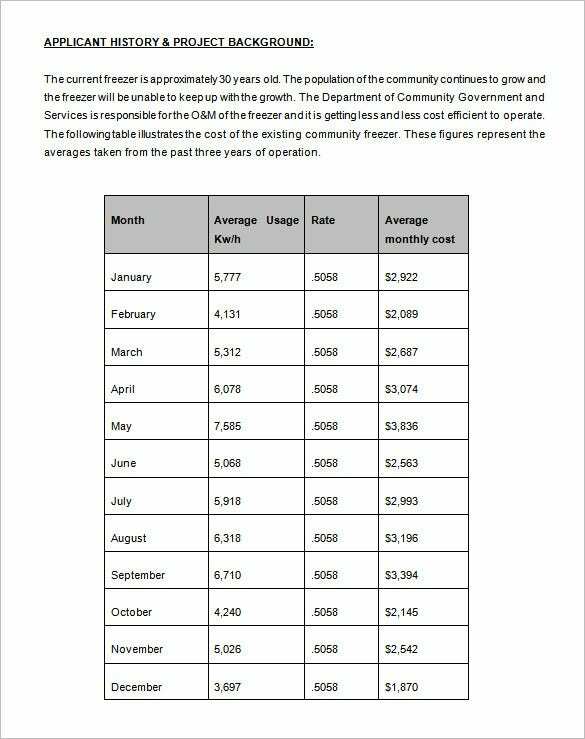 This makes the work of everyone lesser, time saving and free from charges. 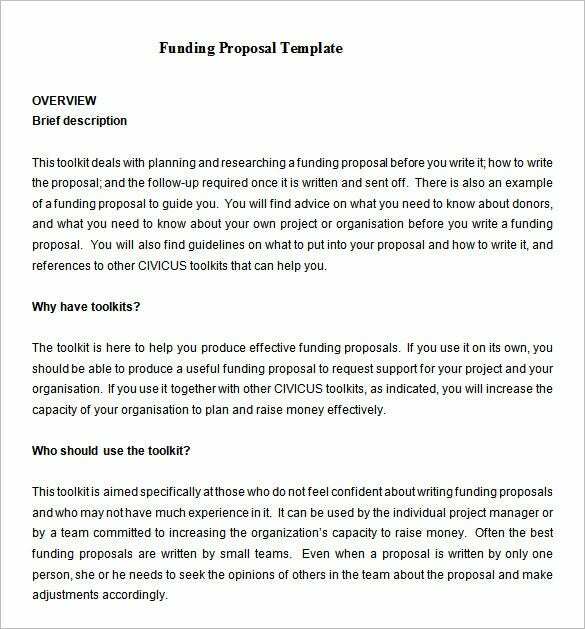 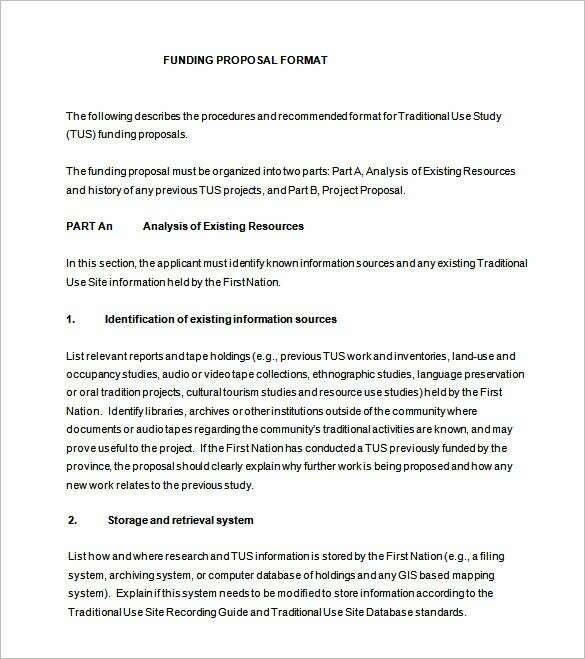 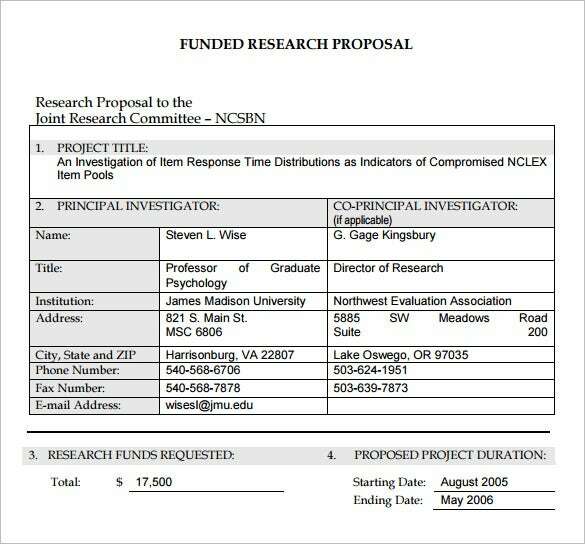 Templates for funding proposal will also serves as a basic tool for formulating your own proposal.